Michigan, a state located in the Great Lakes, the Midwestern region of the United States of America. Michigan comes from the French word, Mishigamaa that means ‘large water or lake’. The capital is Lansing and its biggest city is Detroit. You can visit this happening state by landing in Detroit Metropolitan Wayne County Airport that covers 4,850 acres. The DTW Detroit International Airport is Michigan’s busiest airport. Additionally, this airport is one of the largest air transportation hubs in the USA. Detroit Airport Car Services are available at the DTW airport. Their services include a wide range of cars and well-trained staff and courteous drivers. Serving for more than a decade, A-1 Airport Cars, offers 24×7 instant reservation and customer service. We offer pickup and drop service in and around Michigan, particularly operating between Ann Arbor, Detroit, Troy, to and from the DTW Metro Airport. We provide you with the benefit of instant online reservation and secure online payment system through your credit card. Michigan State has great museums, parks and amusement parks that should be visited before you grow old. Below are few such places to visit before you age. 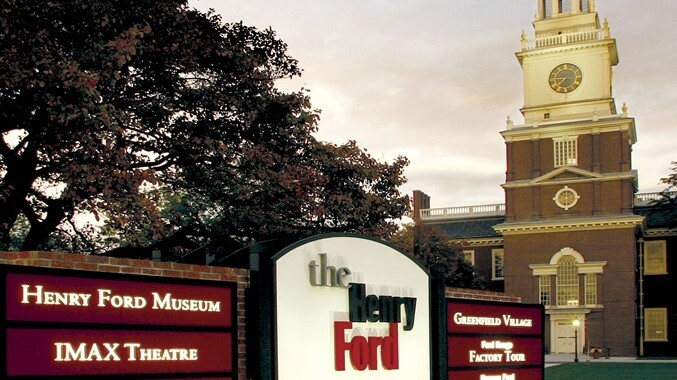 The Henry Ford is a historical time capsule where you can find the early inventory of antique automobiles. Since this museum is pretty big, there is plenty of resting spots. This museum could take up to six to eight hours of your time. The Henry Ford Museum not only has vintage cars, it has the Presidential Limo that JFK was killed in and the chair Lincoln was sitting in when he was assassinated. This museum hence is very educational as well. Therefore, you could take kids too along with you on this visit. You can ride bikes or walk in the Heritage Park. The park has a pond where you can catch fishes, an ice-cream shop, a church, gazebo (pavilion structure) that is popular for wedding snaps, farmer’s market, a historical library, etc. Several events are held at the Heritage Park. The park includes a great variety of animals. You are also allowed to walk around the barn. You can also play different sports here. 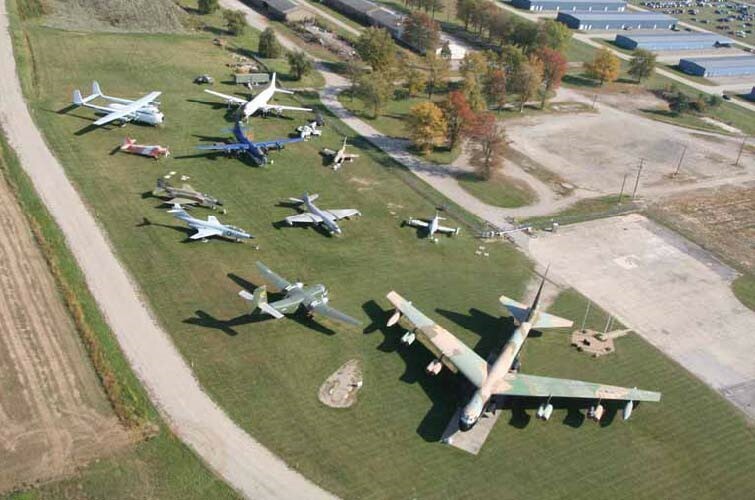 As the name suggests, the Yankee Air Museum has several vintage aircraft on exhibition. There are air shows that are performed here. In addition to this, the Yankee Air Museum is a home to the staff of this museum. The museum covers around four acres and the collection and historical displays of the museum cover around an acre of land. This is at the Willow Run Airport and was built by the Ford Motor Company. In fact, the museum caught fire in 2004, which destroyed the historic hangars but was rebuilt and completed by 2010. Here you can see as well as learn the process of making items out of glass. You can also visit this place during the night. The Glass Academy is kind of hidden on a side street in an industrial area. You will enjoy finding the Academy as it will feel like an adventure. 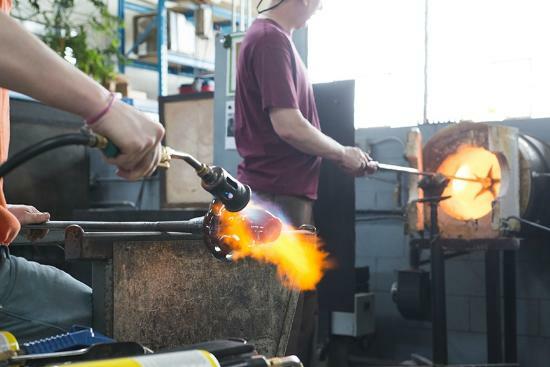 The Glass Academy holds a few glassmaking shows or special shows like Easter Eggs, Holiday Decoration Show, etc. You can create a custom glass design by explaining it to the staff and under the instructor’s surveillance. After the piece has been made, you can take it home. With so many exciting things to see and do in Michigan, anyone would love to book a flight immediately and fly off to this wonderful state. You can plan your trip and prepare for a take off to the closest airport – The Detroit Airport.